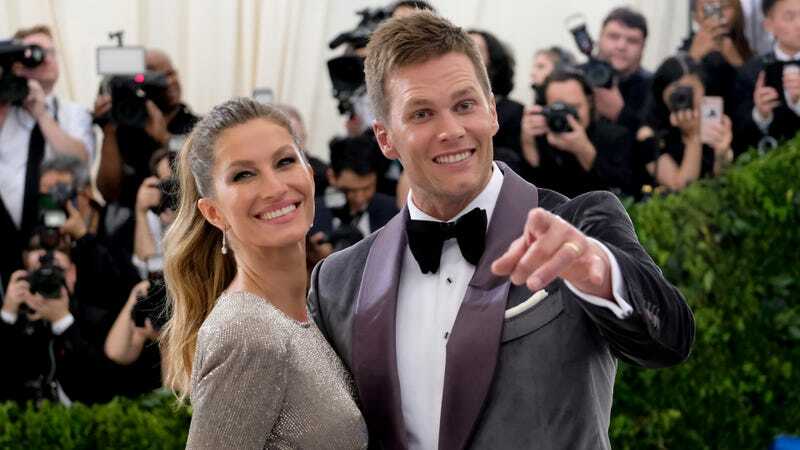 Supermodel Gisele Bundchen, who is married to Patriots quarterback Tom Brady, sat down for an interview with Charlie Rose on CBS This Morning. At one point, Rose asked Bundchen if she wants Brady to retire from football, and she told Rose that she does worry about Brady because of all the concussions he’s had. Bundchen seems to be revealing that Brady has suffered previously unreported concussions, and the fact that she stopped herself mid-sentence, before she could say Brady has concussions every year, seems to be an acknowledgment that those concussions are actively concealed.